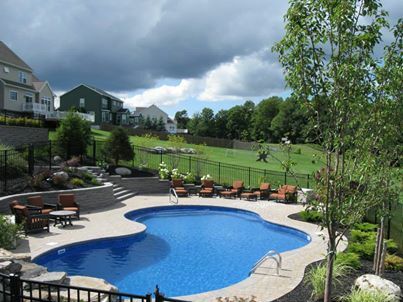 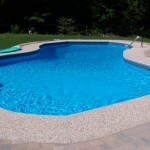 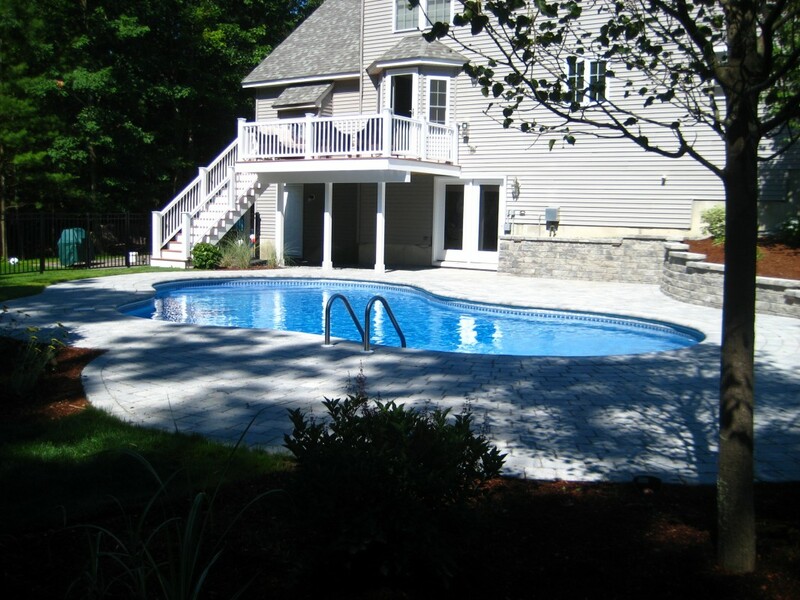 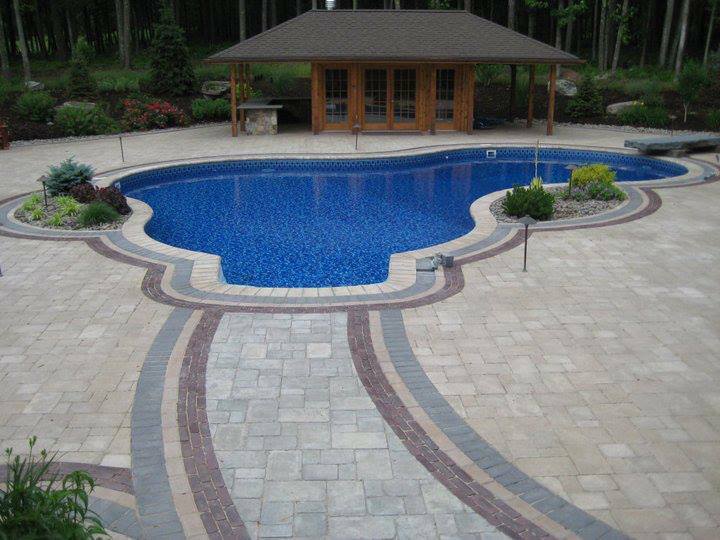 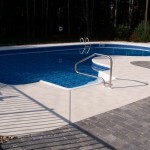 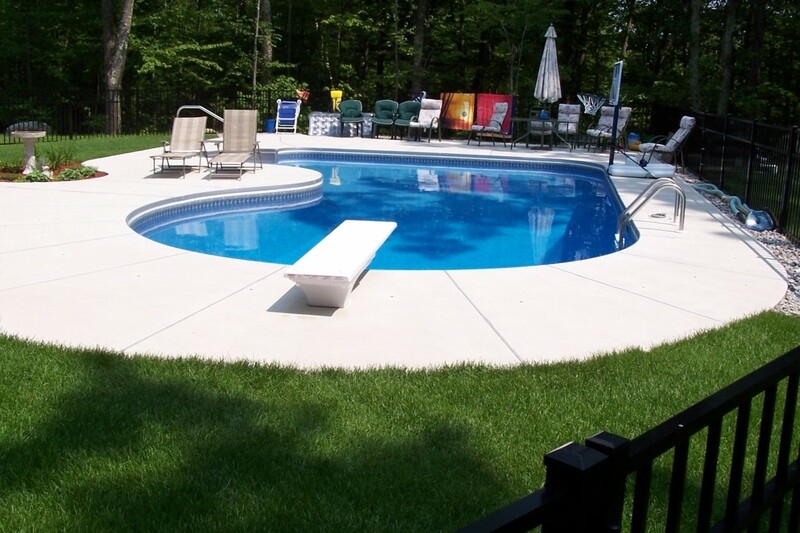 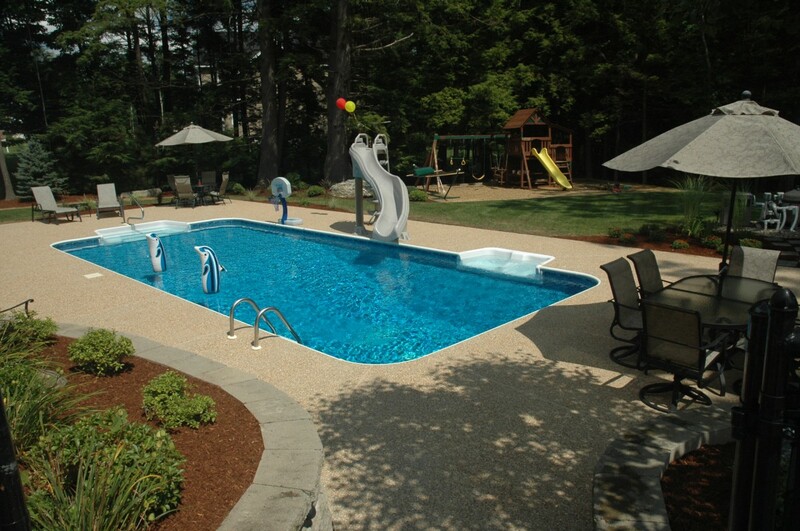 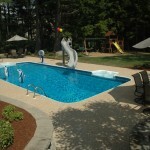 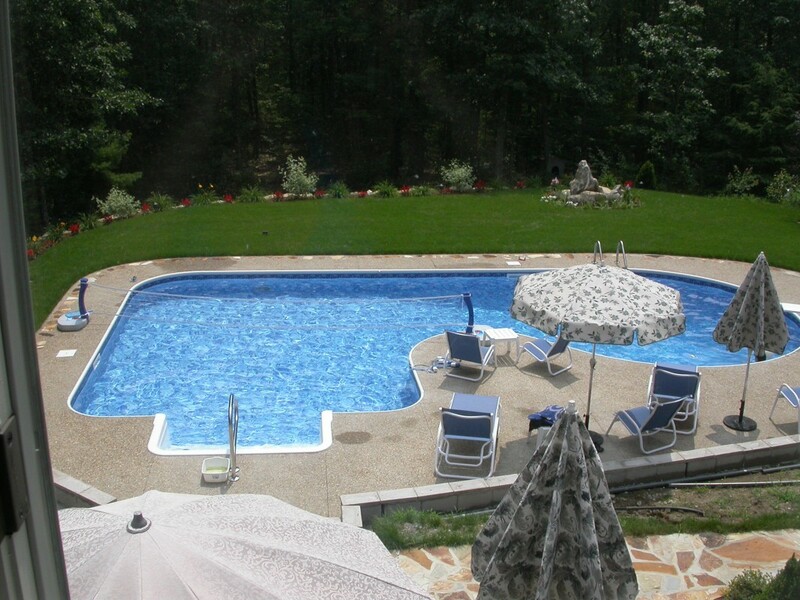 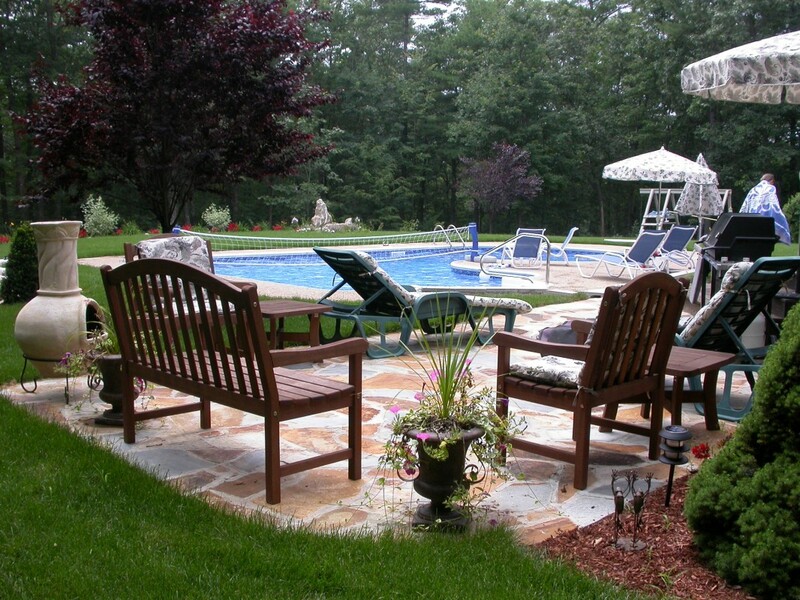 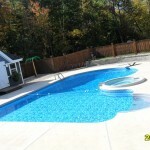 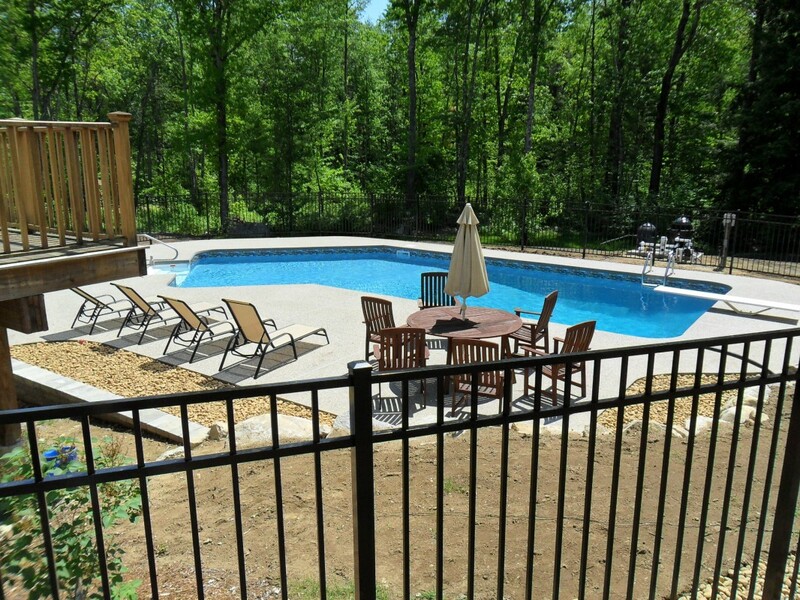 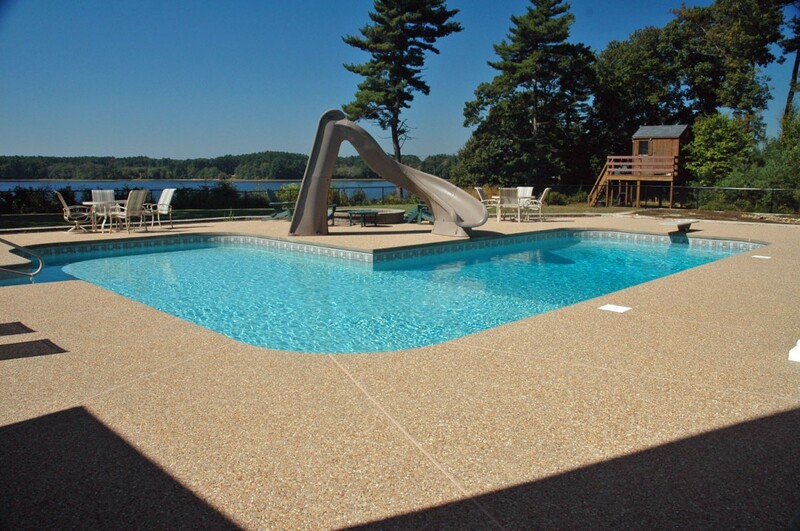 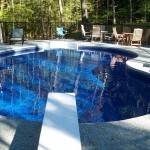 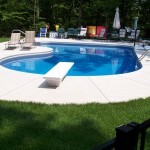 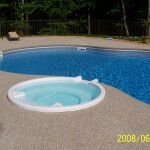 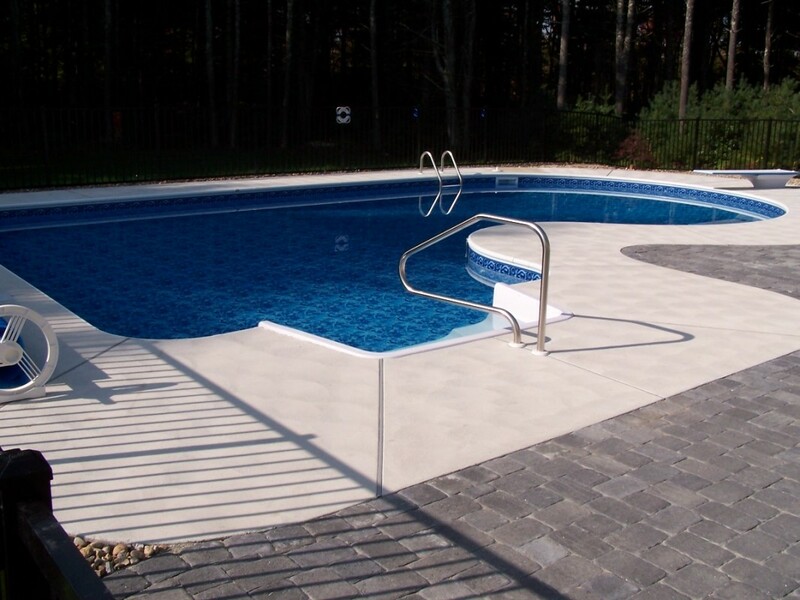 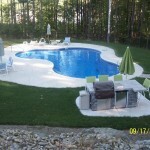 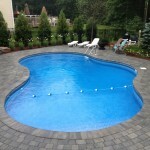 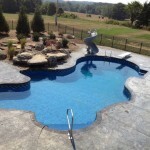 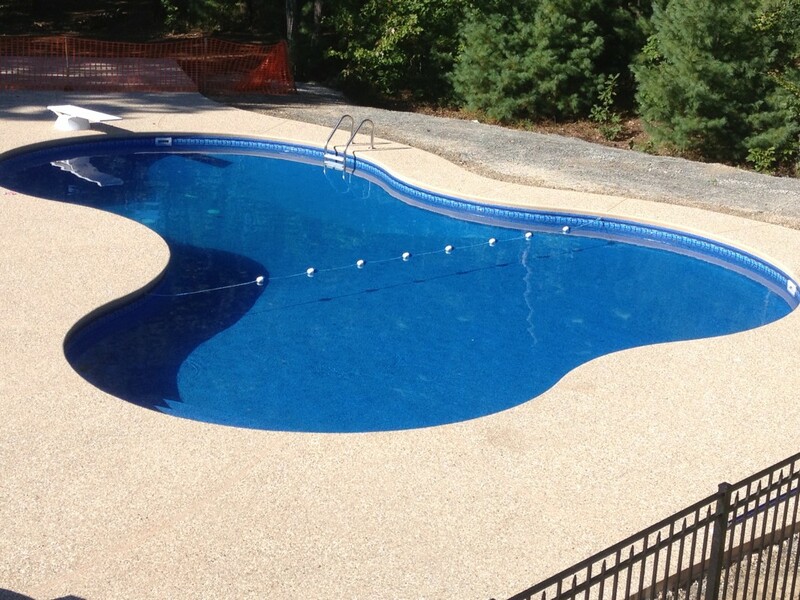 A Southern New Hampshire’s premier pool contracting, installation and maintenance team, Your Pool Pal LLC has transformed countless backyards into summer paradises with stylish, easy to care for in-ground and above-ground pools. 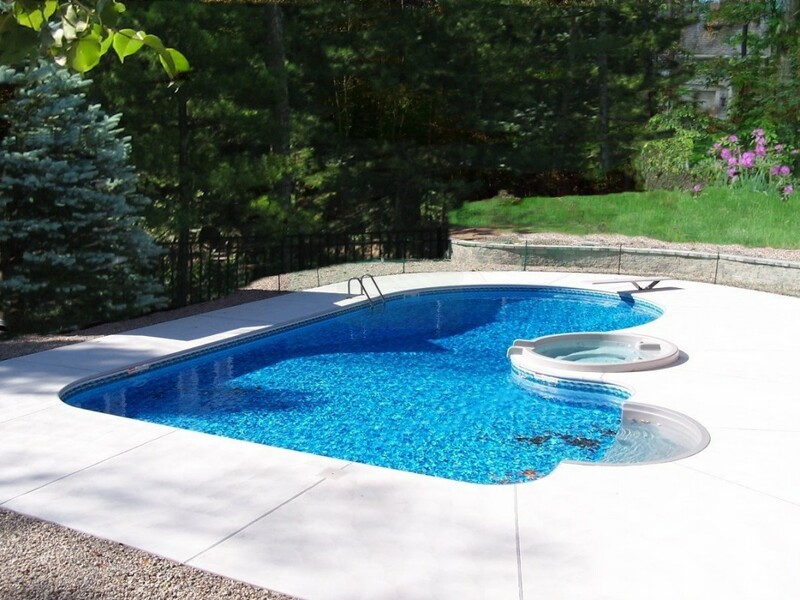 As a licensed dealer for some of the most trusted and reliable brands in pools and pool supplies, we are recognized as industry leaders for our service and installation excellence, backed by our honest and knowledgeable team of experts. 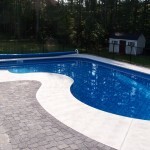 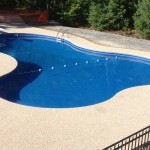 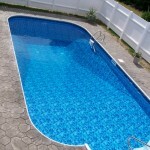 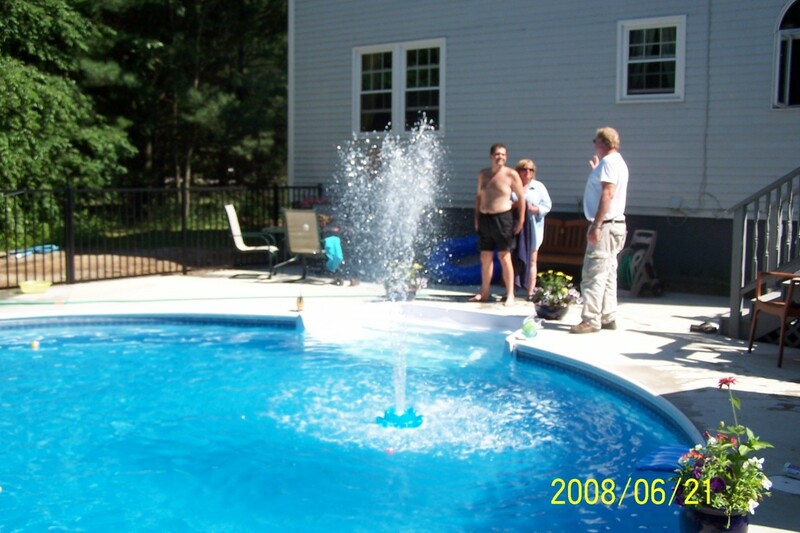 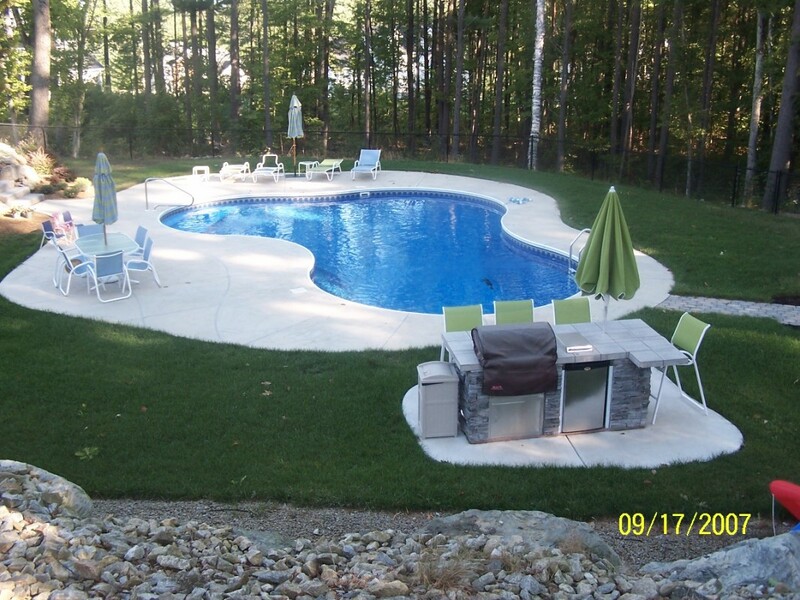 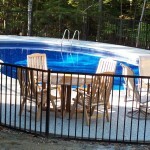 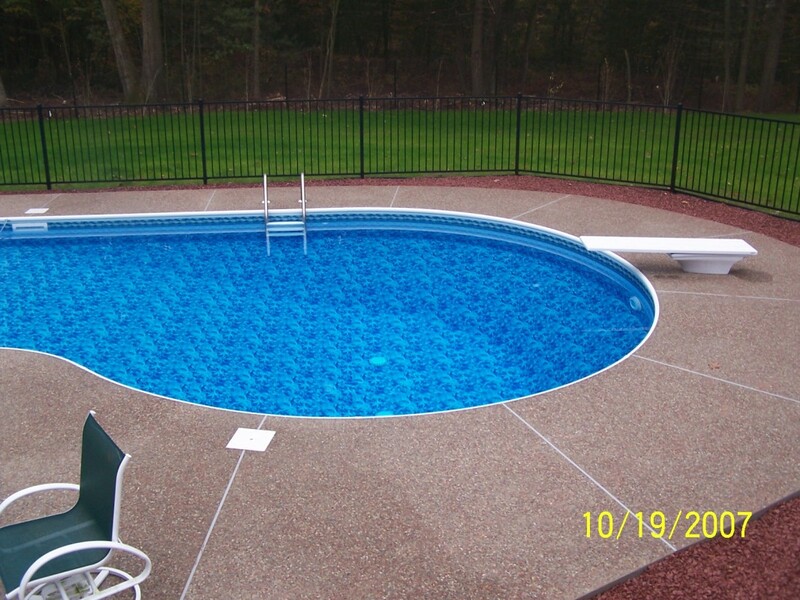 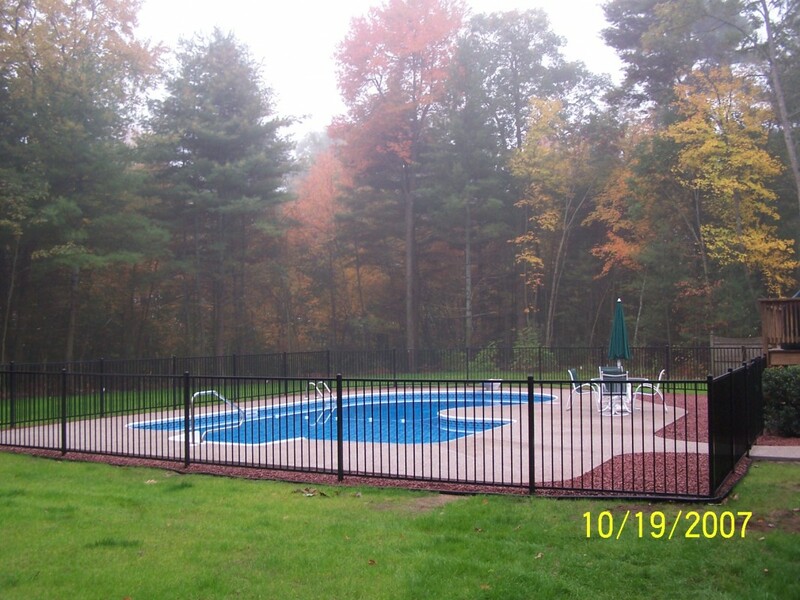 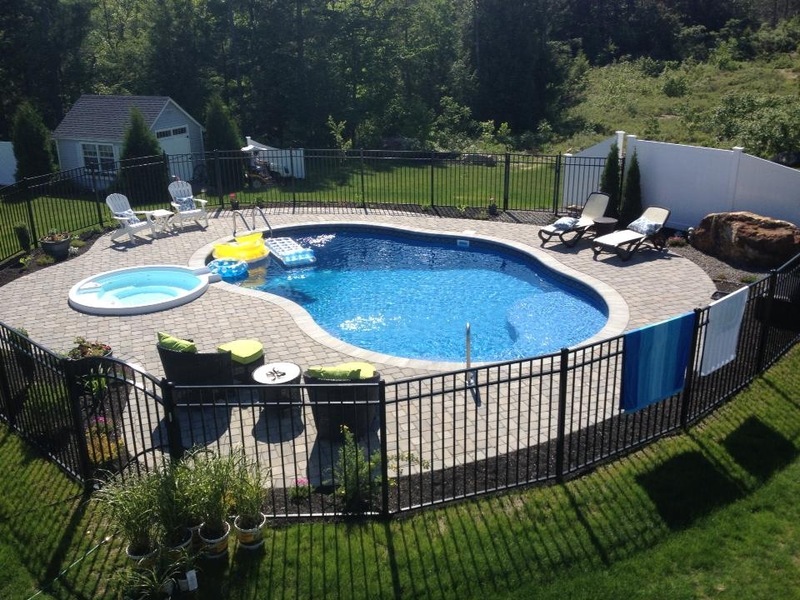 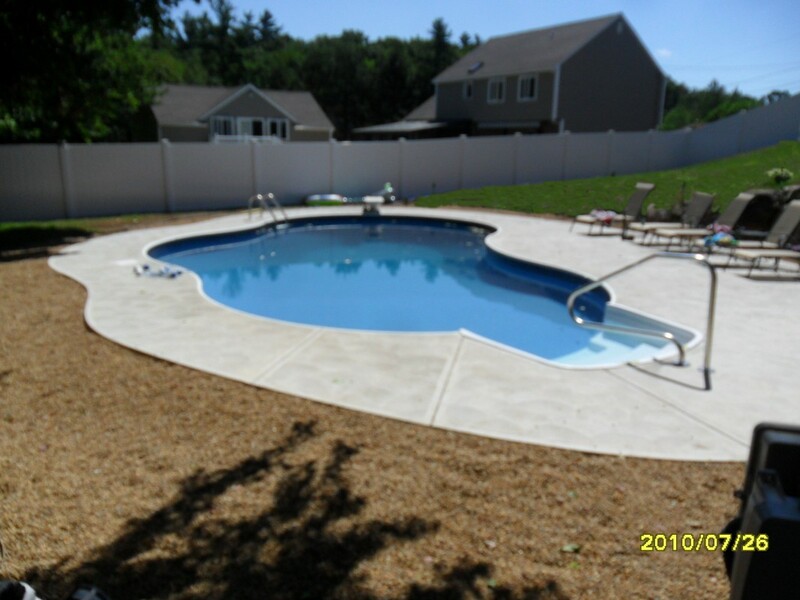 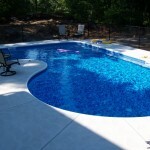 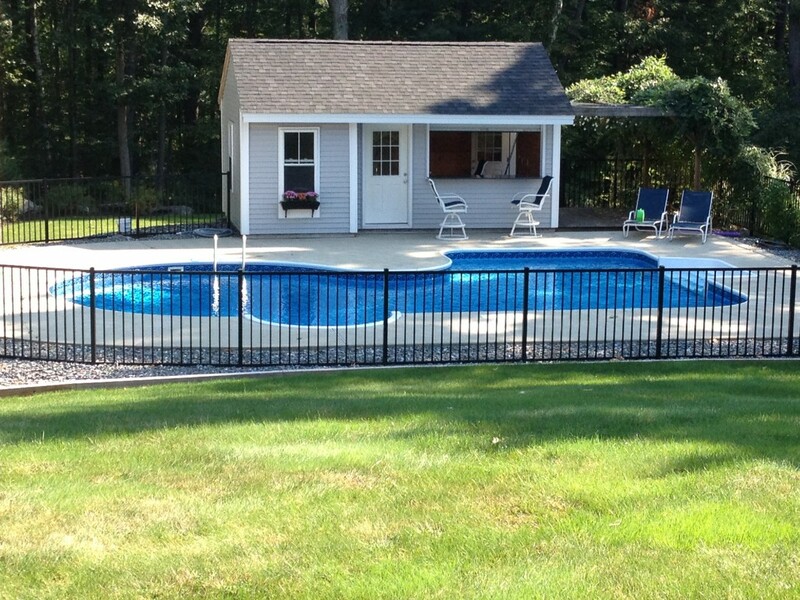 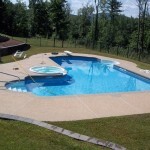 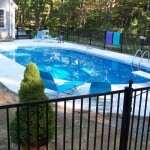 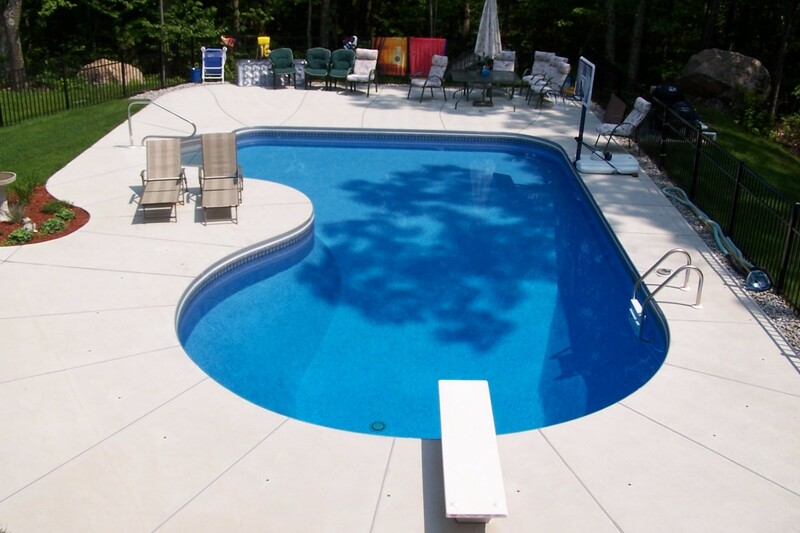 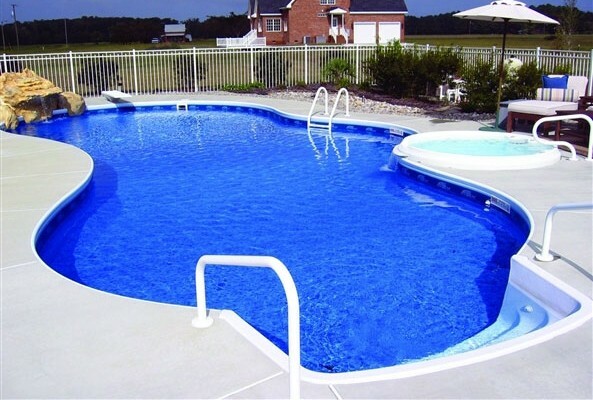 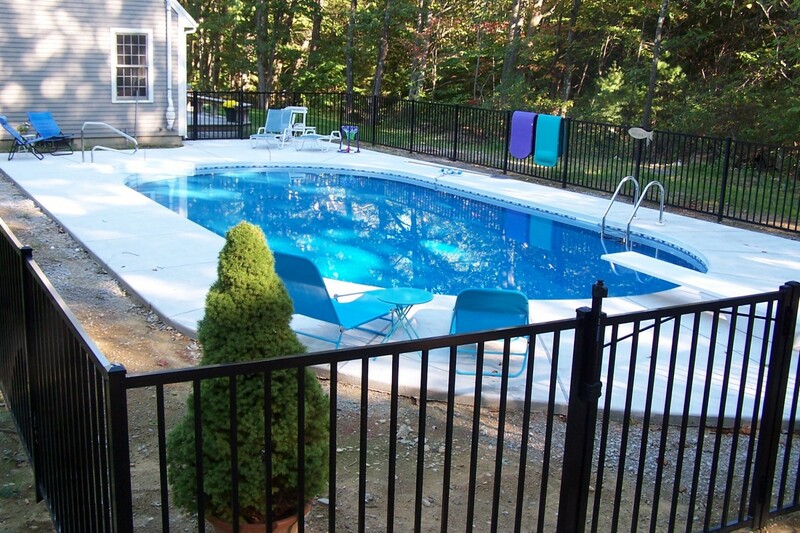 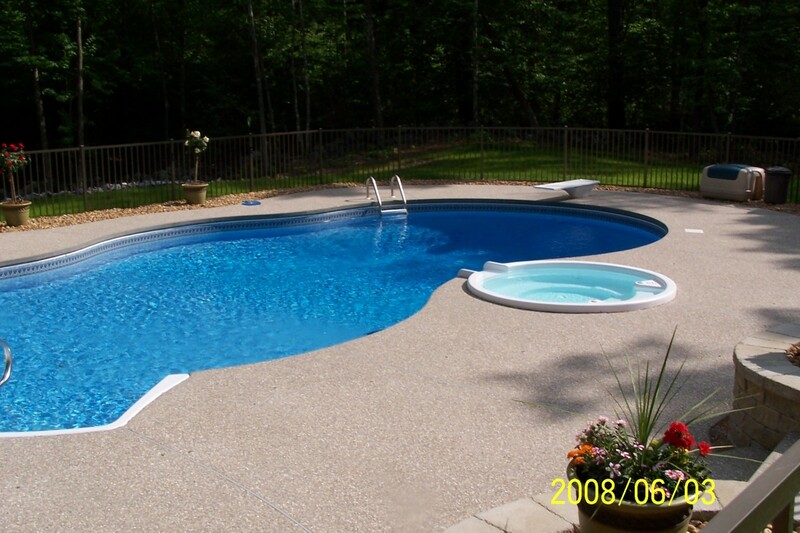 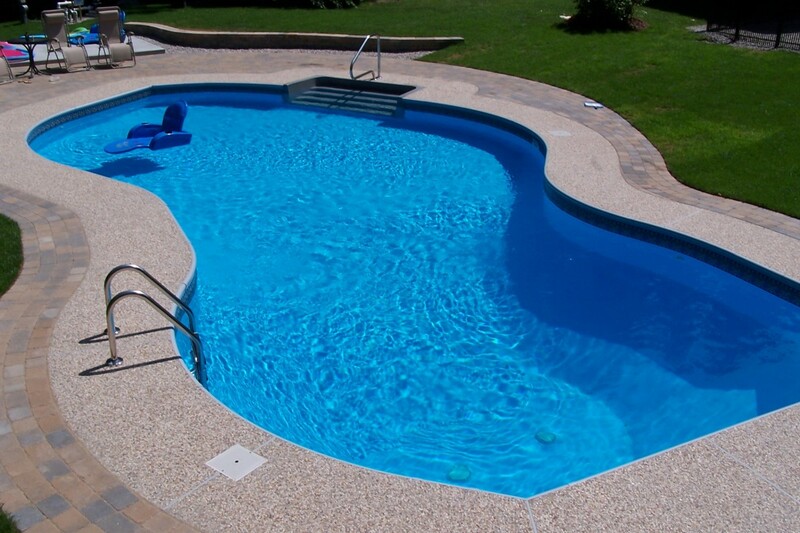 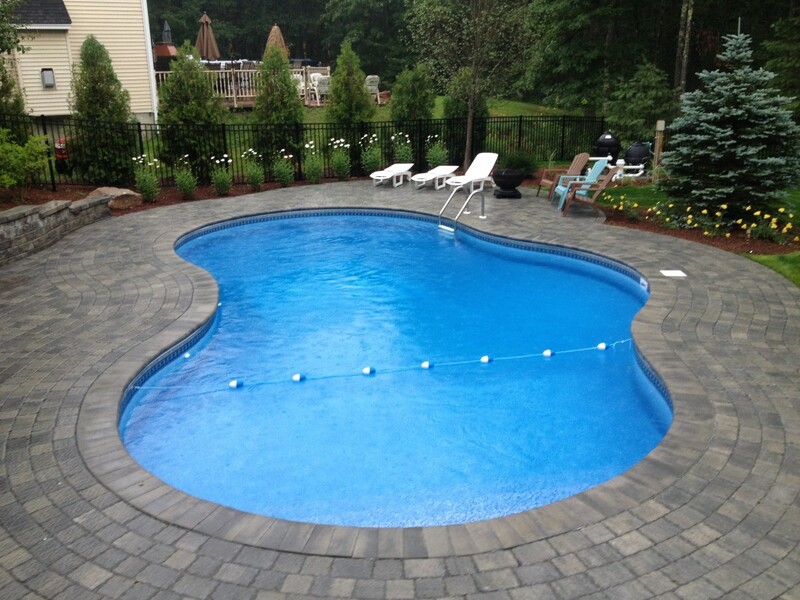 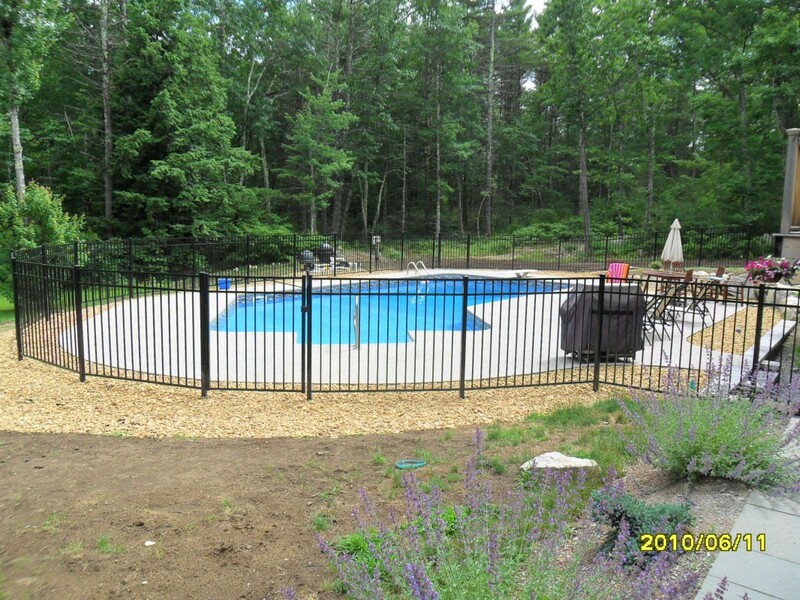 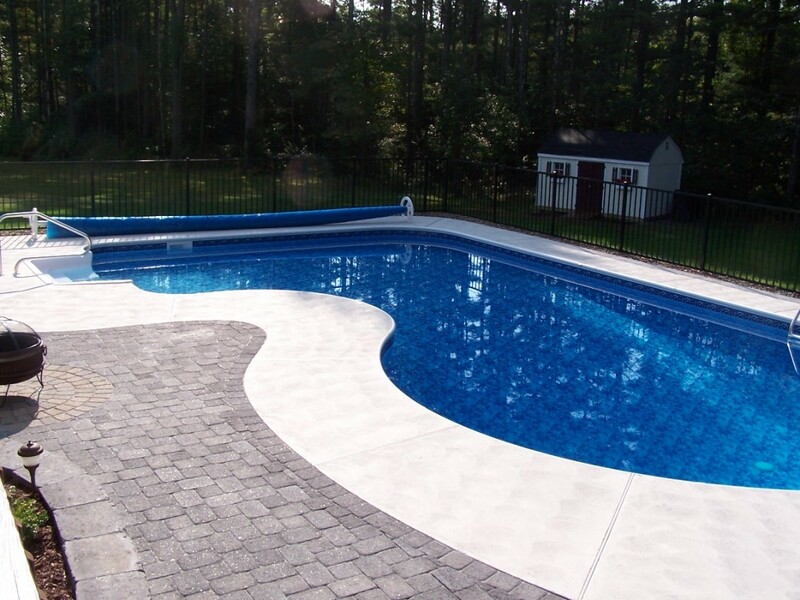 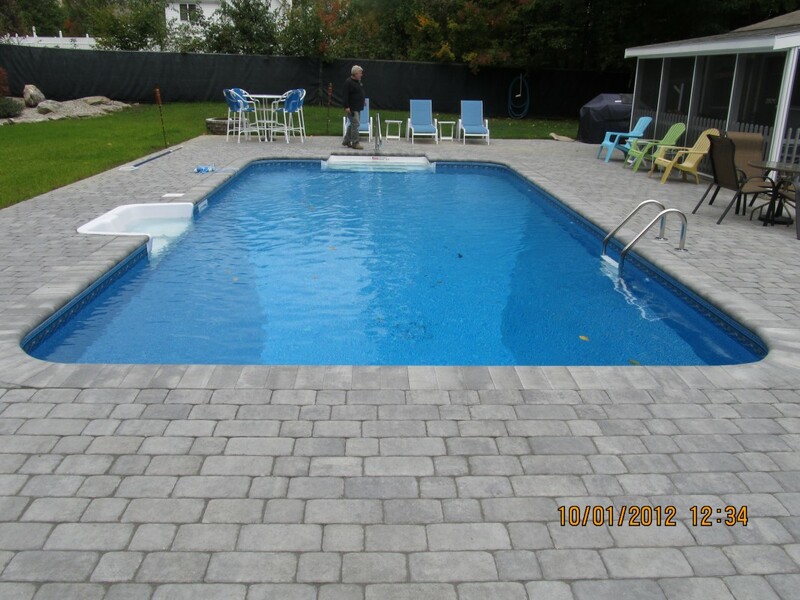 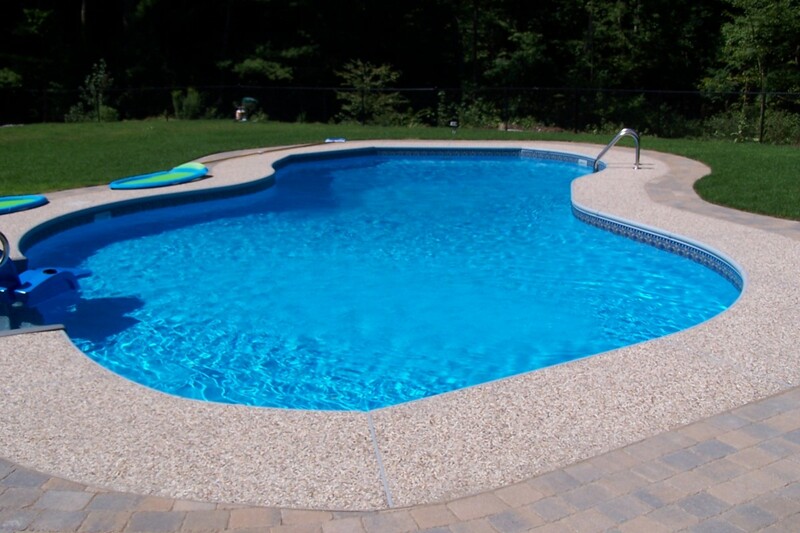 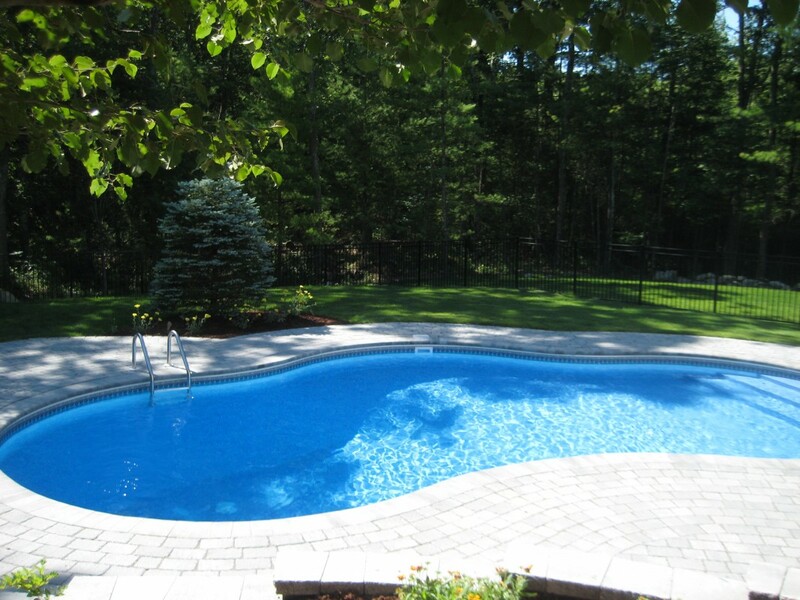 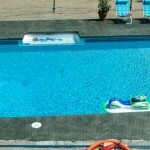 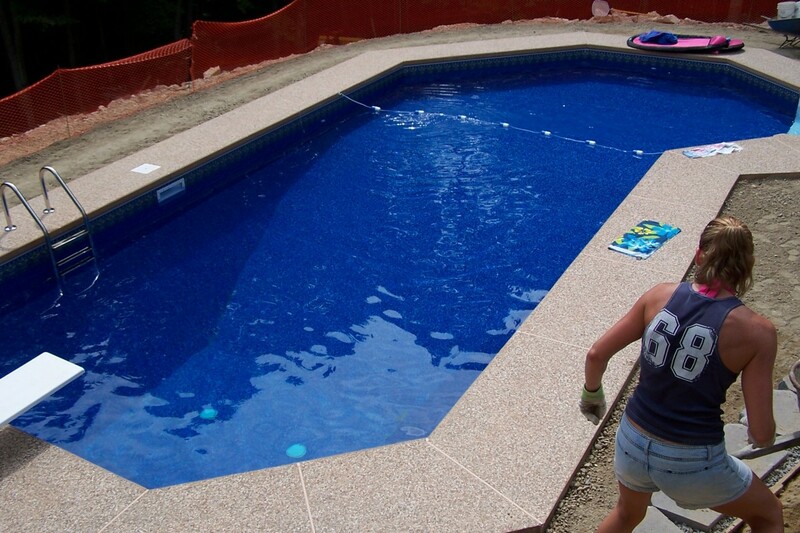 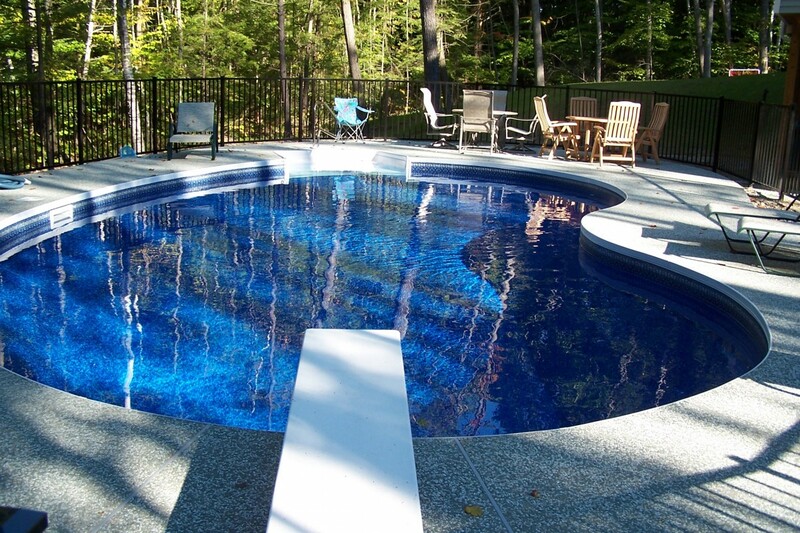 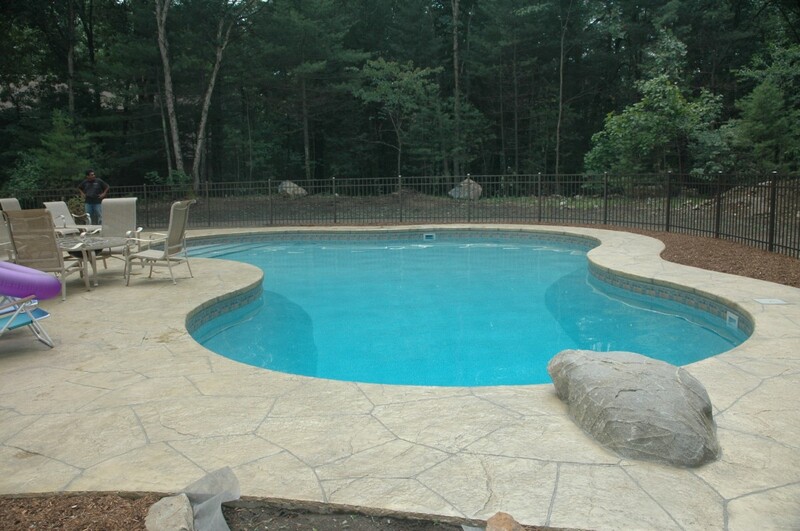 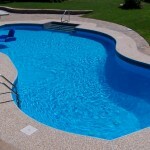 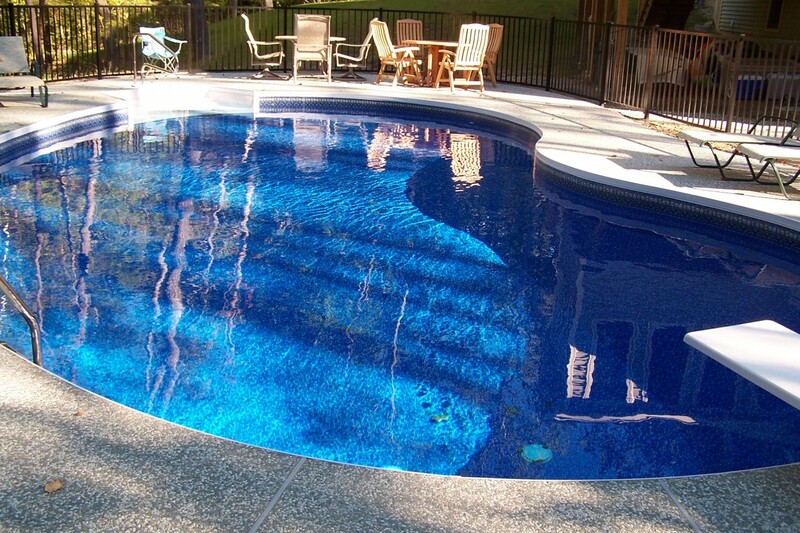 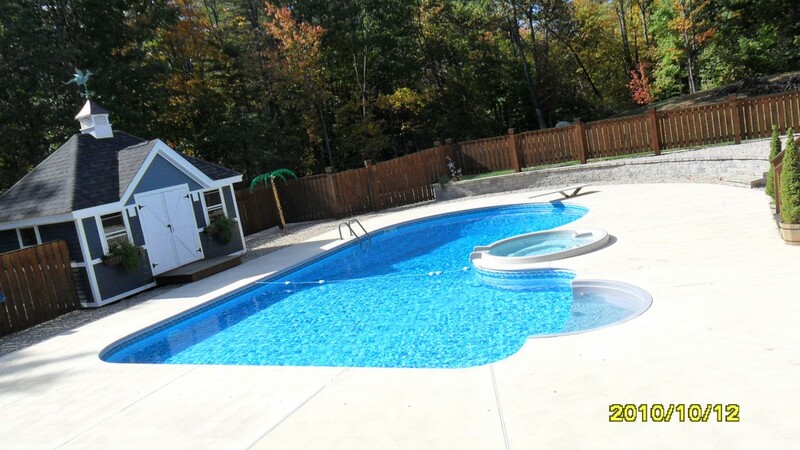 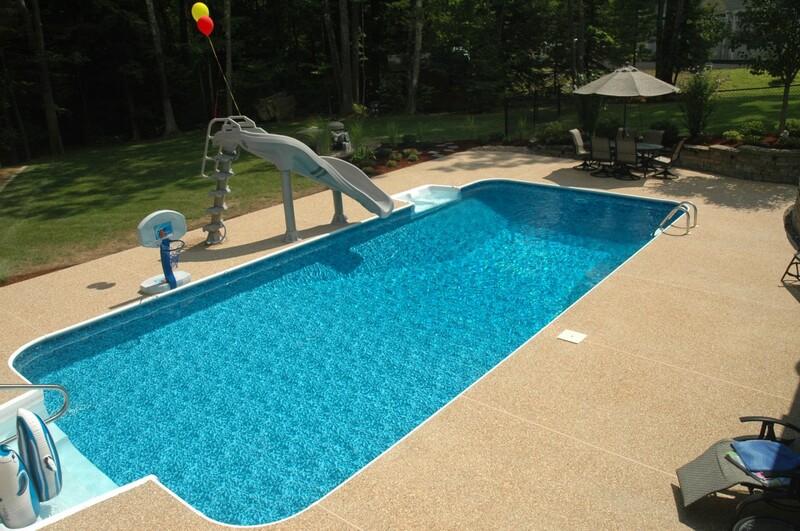 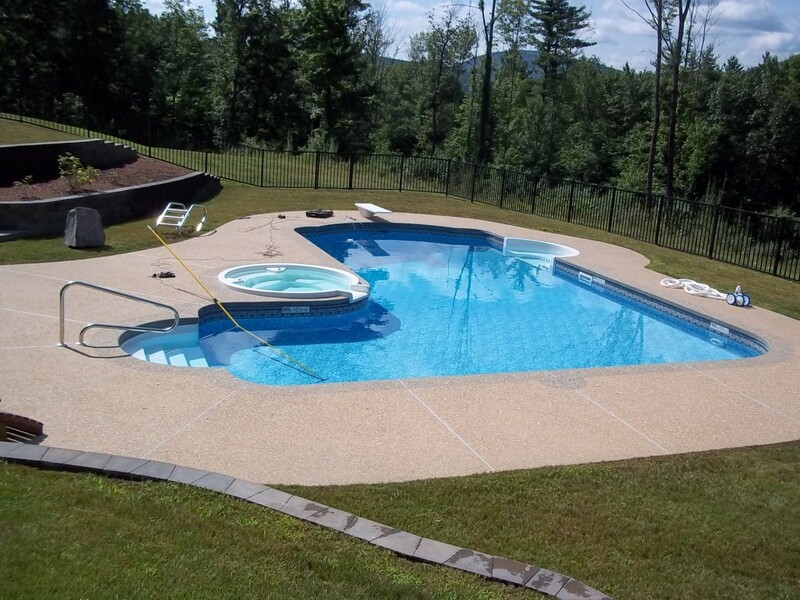 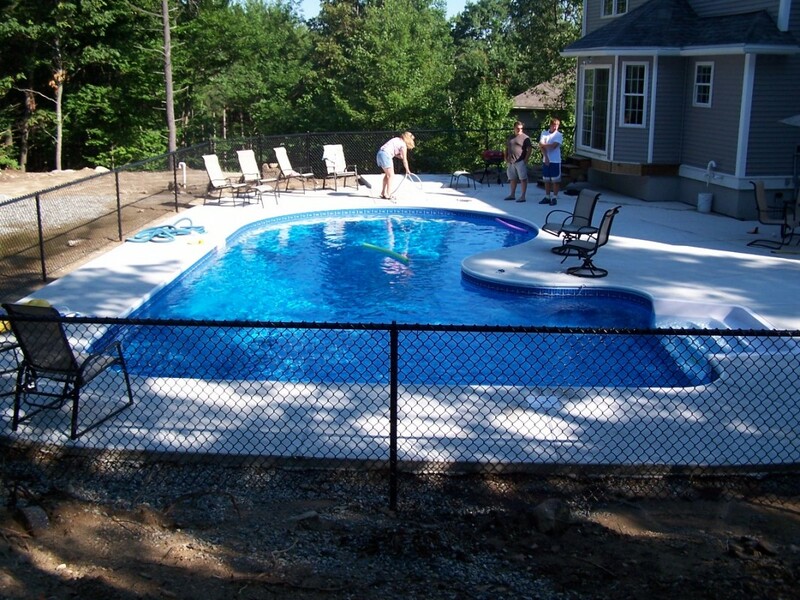 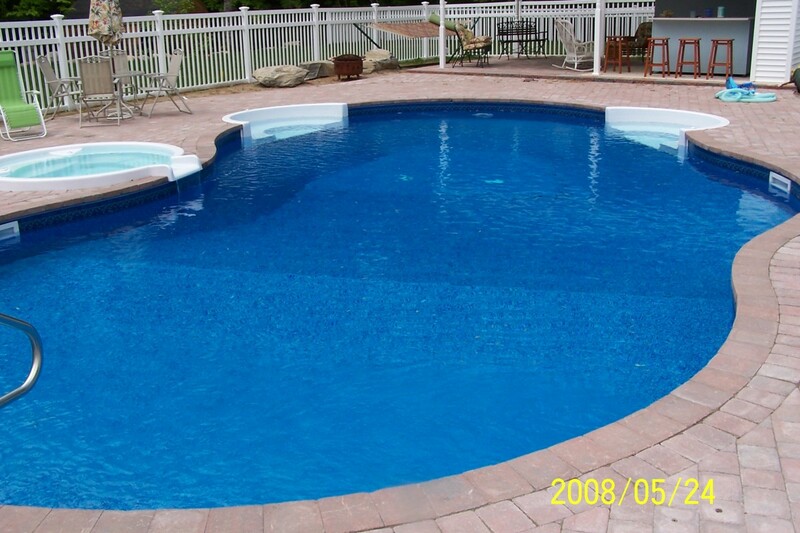 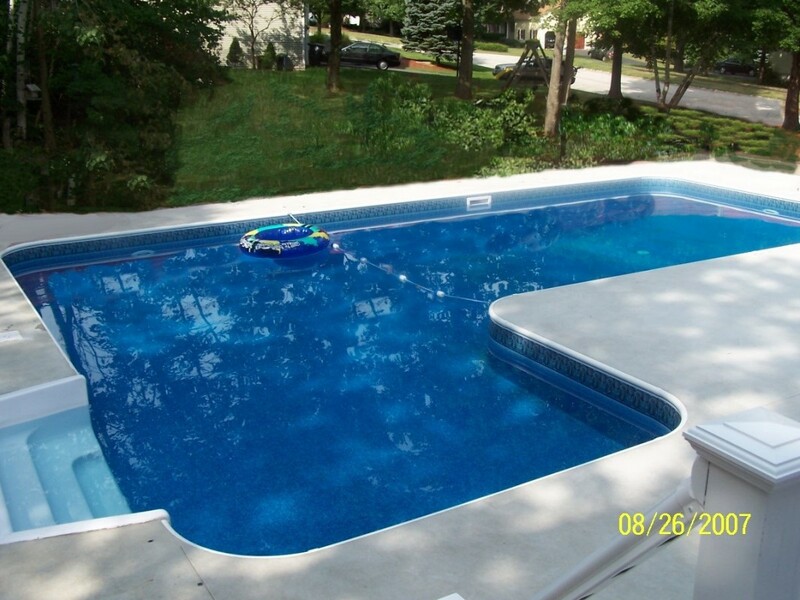 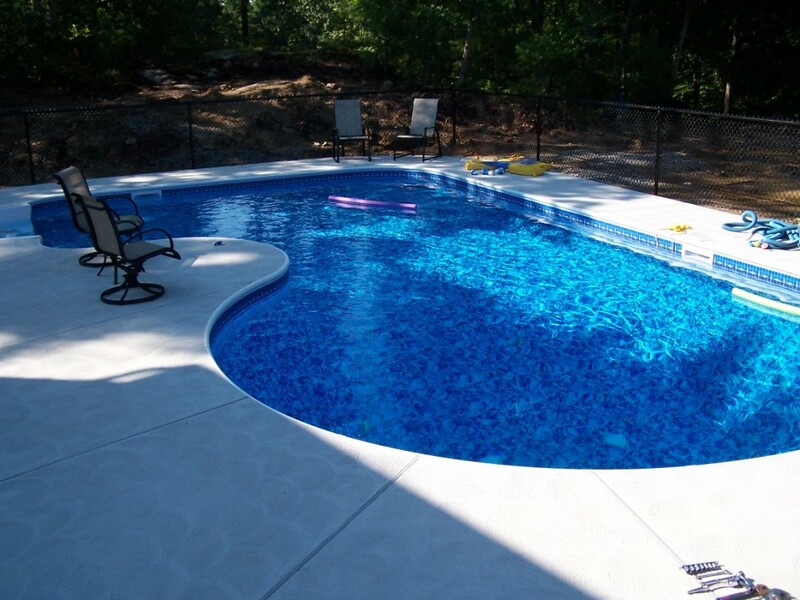 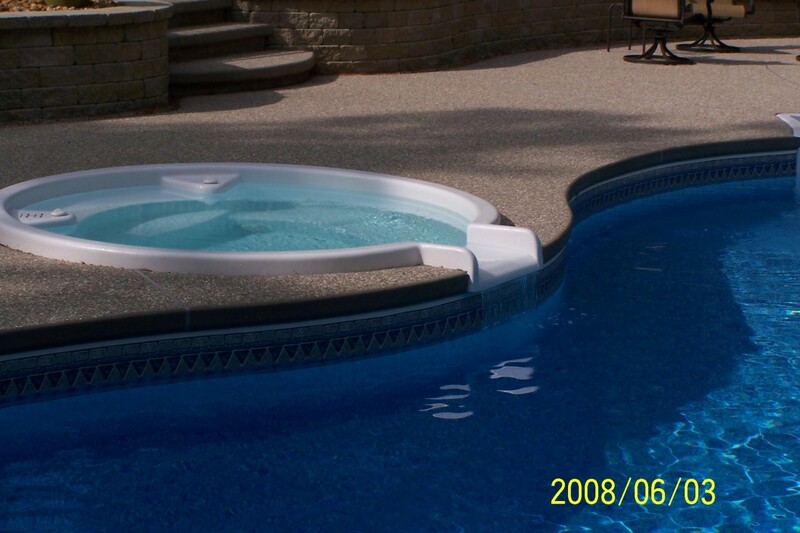 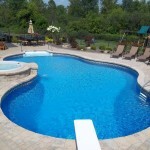 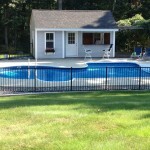 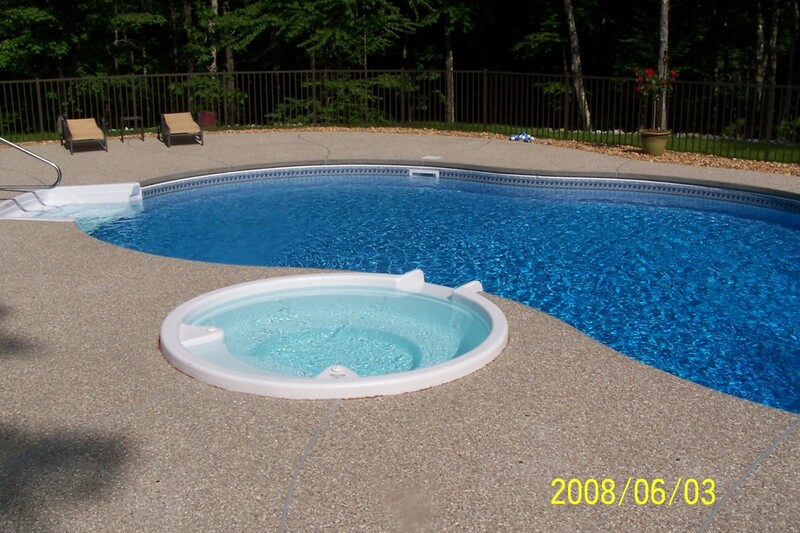 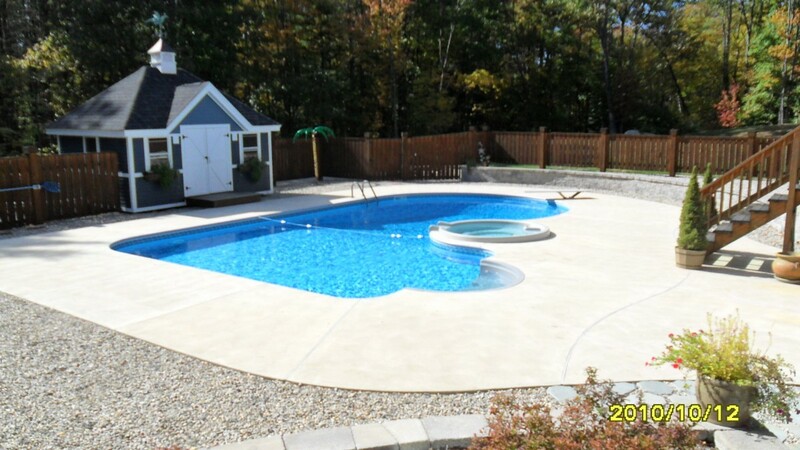 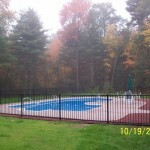 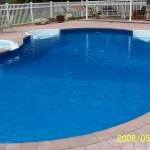 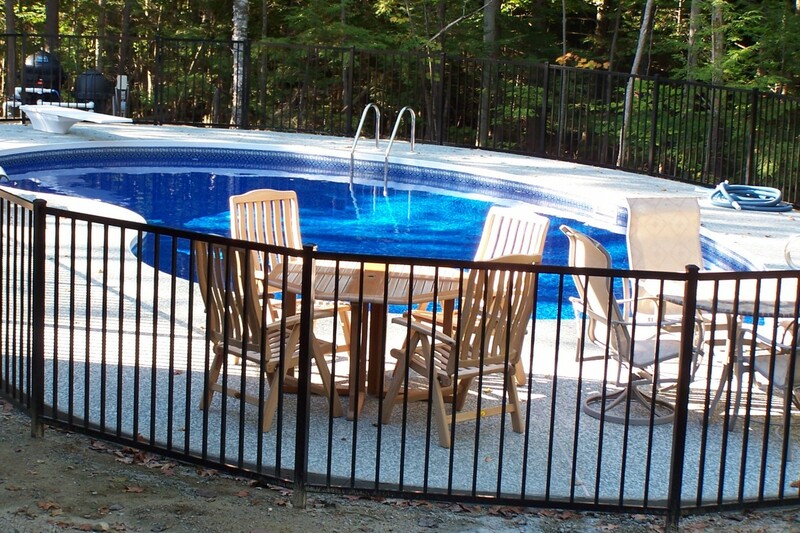 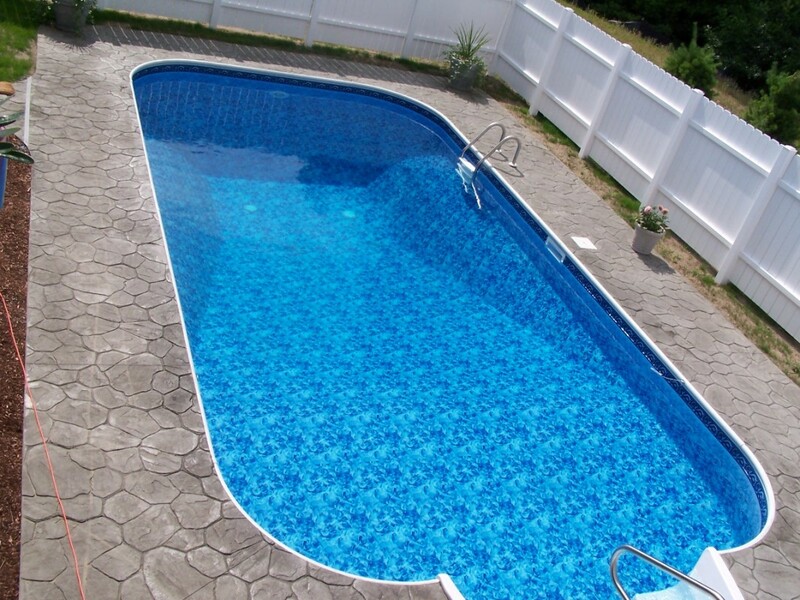 Experience and reliability is a must when choosing a pool contractor, and residents throughout the Southern New Hampshire region have praised Your Pool Pal for the quality and efficiency of our installations. 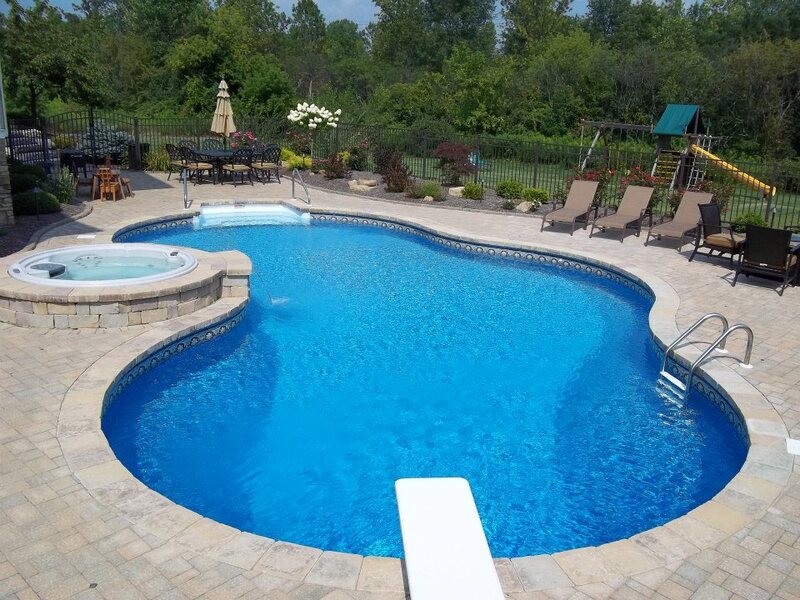 Featuring both indoor and outdoor designs, as well as above-ground and in-ground installations, Your Pool Pal will design and install the summer focal point of your home. 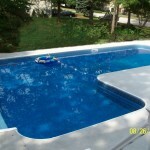 Our team can even add L.E.D. 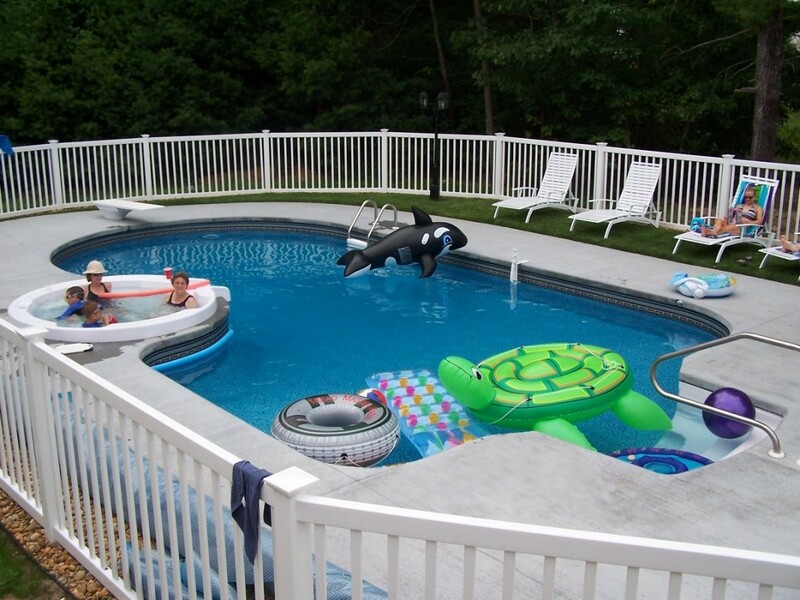 Lighting, water falls, fountains, water slides, diving boards, swim-outs, sundecks, steps and benches and more to provide even more ways for you, your family, and your friends to pack in all the joys of summer fun. 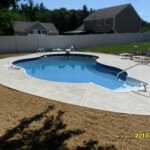 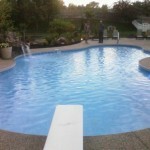 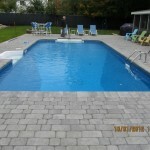 Take a look at just a few of the recent projects completed by Your Pool Pal to get an idea of what we can do for you and your backyard. 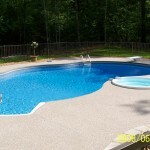 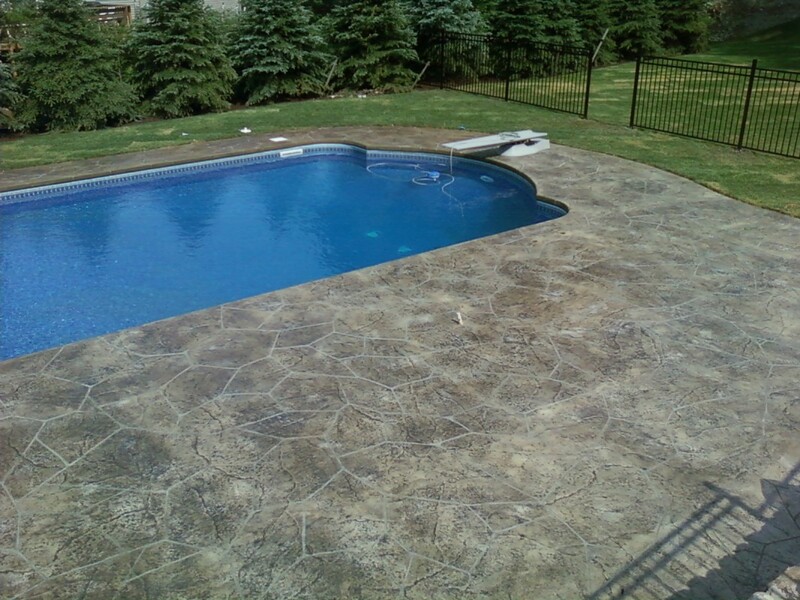 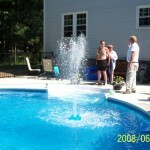 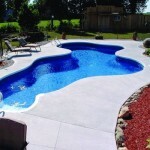 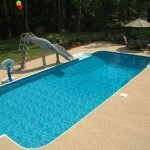 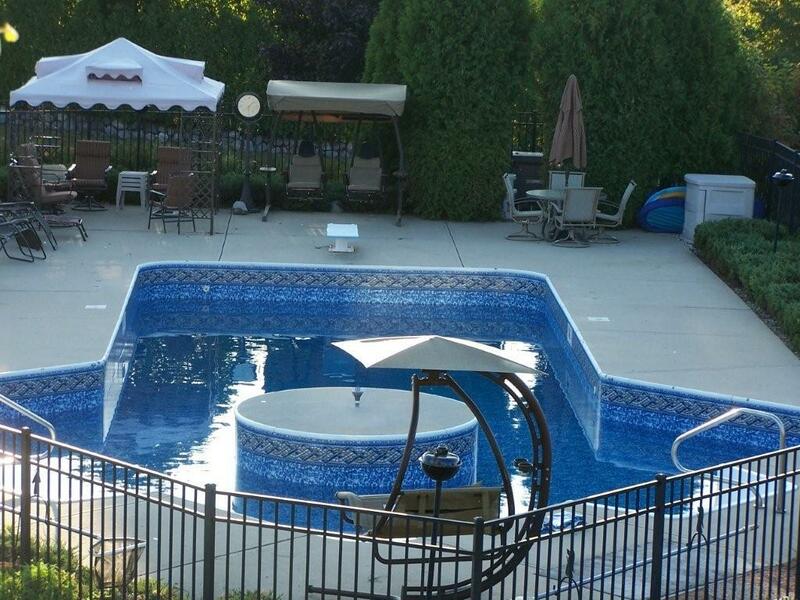 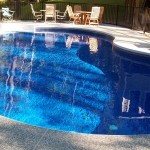 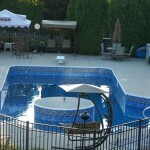 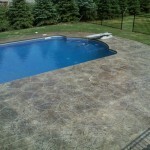 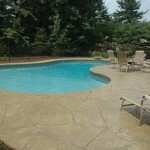 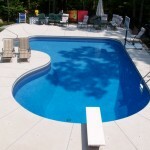 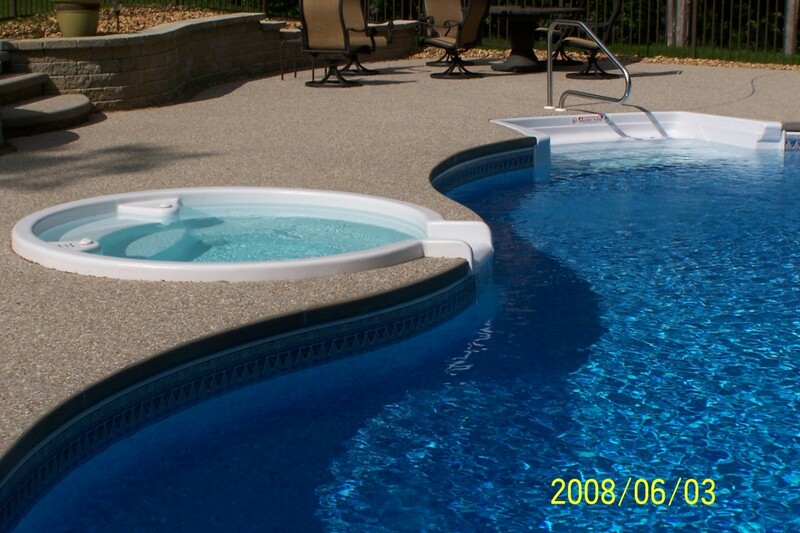 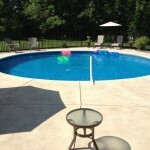 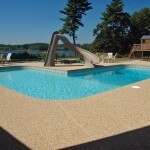 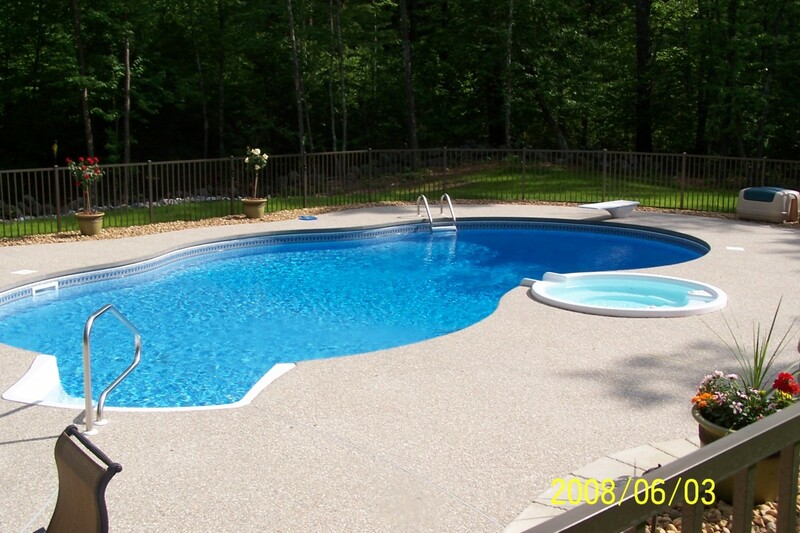 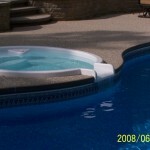 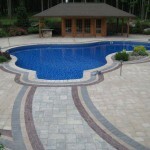 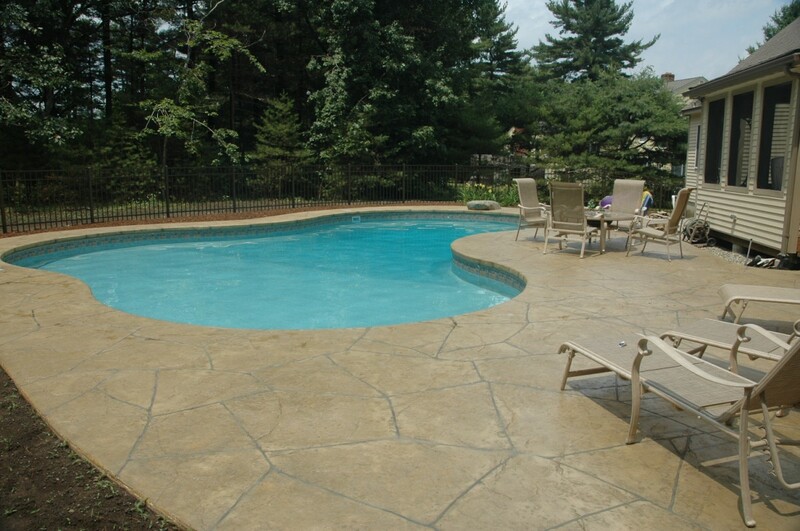 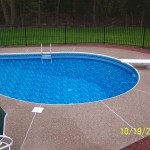 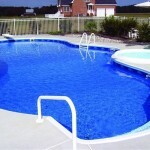 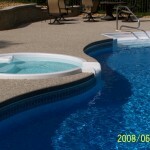 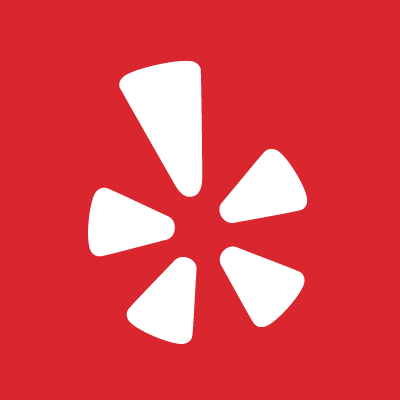 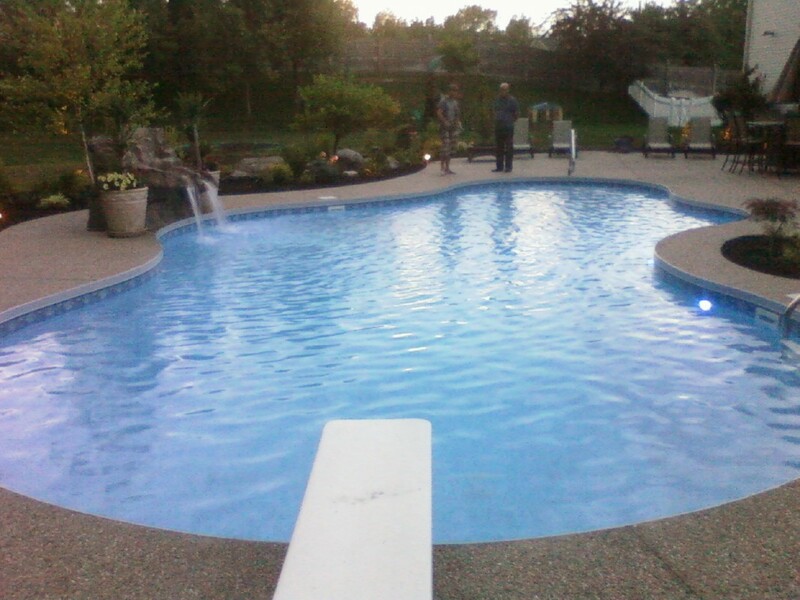 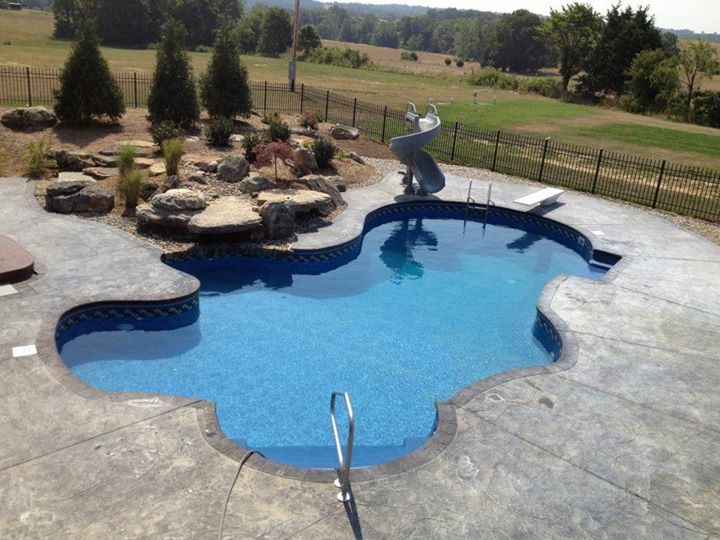 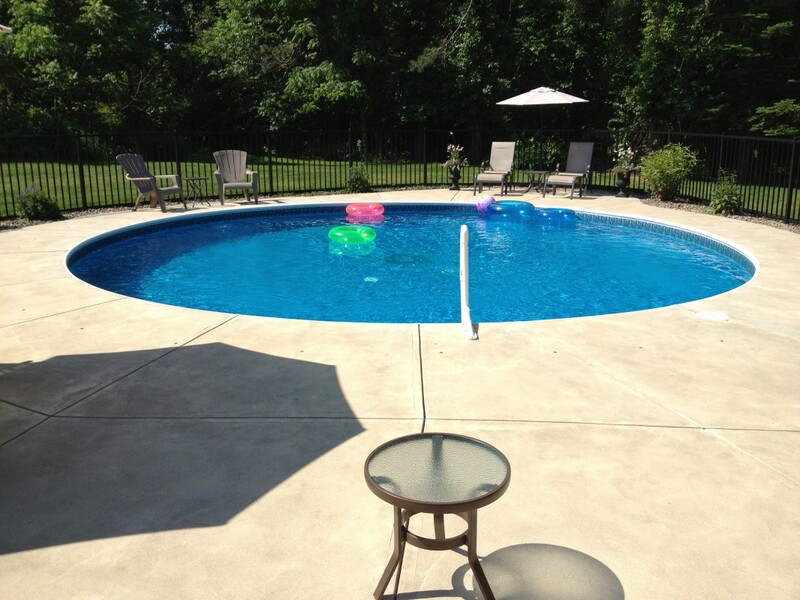 Contact us today to schedule a consultation and see how we can make a splash at your home! 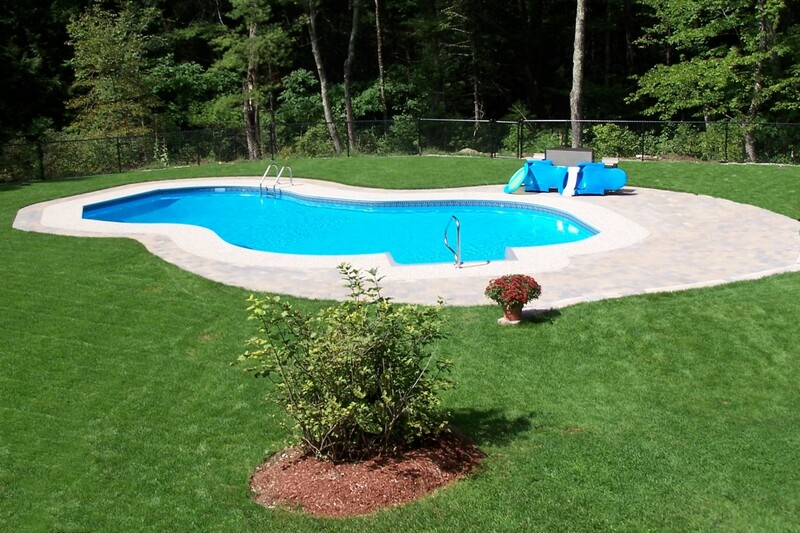 In-Ground Swimming Pools Built By Your Pool Pal. 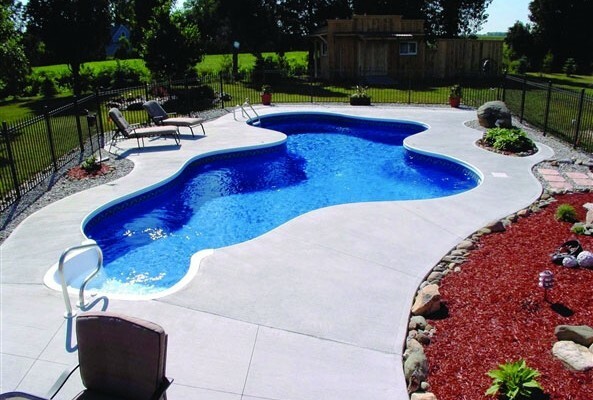 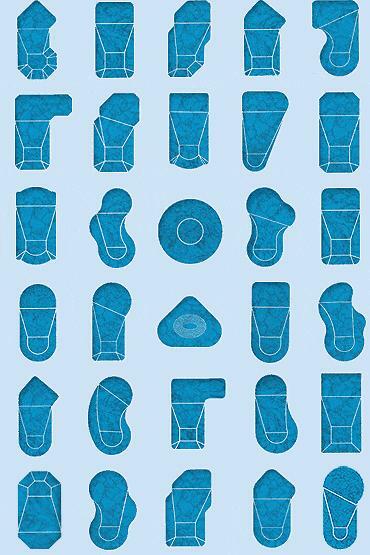 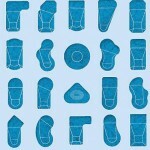 Any Size Every Shape Pool you want. 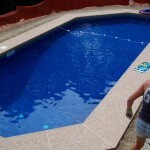 8700 42′ x 31″ x 20′ Lagoon with steel steps and LED Lighting 27,000 gal.